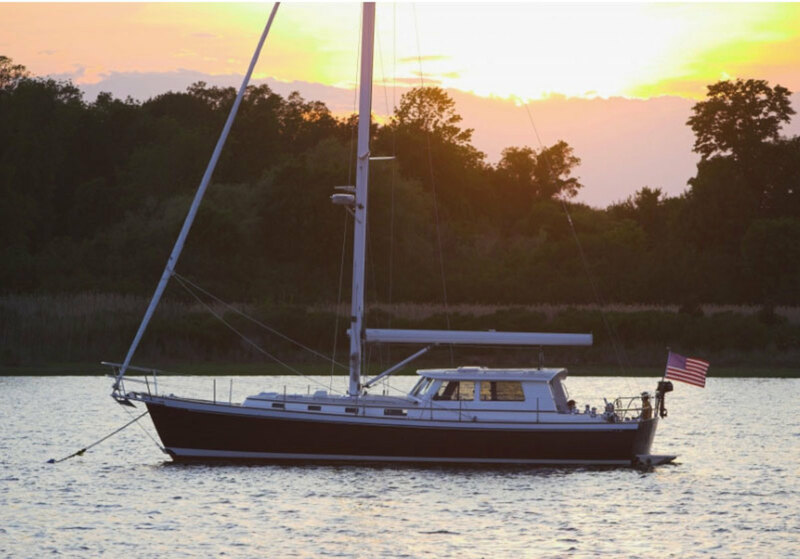 New to market ‘05 - The perfect blend of power and sail this handsome design powers and sails at 8+ knots. Rigged for short handed cruising with electric winches, Leisure Furl boom and bow thruster. Asking $499,000 call Salem. 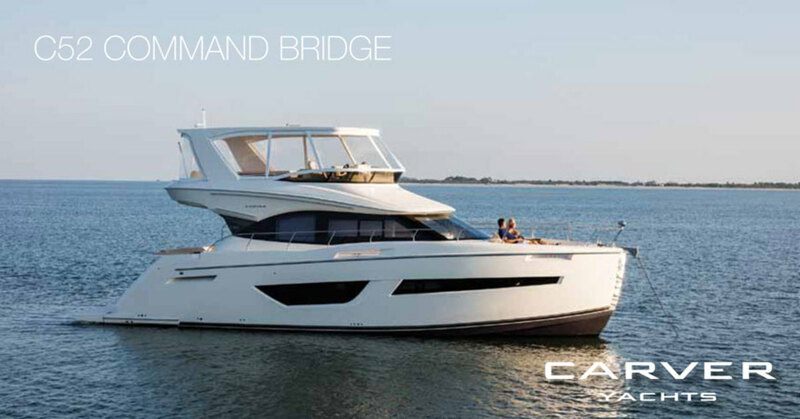 Carver’s innovative 2019 C52 Command Bridge just hit the docks in Westbrook, Connecticut. 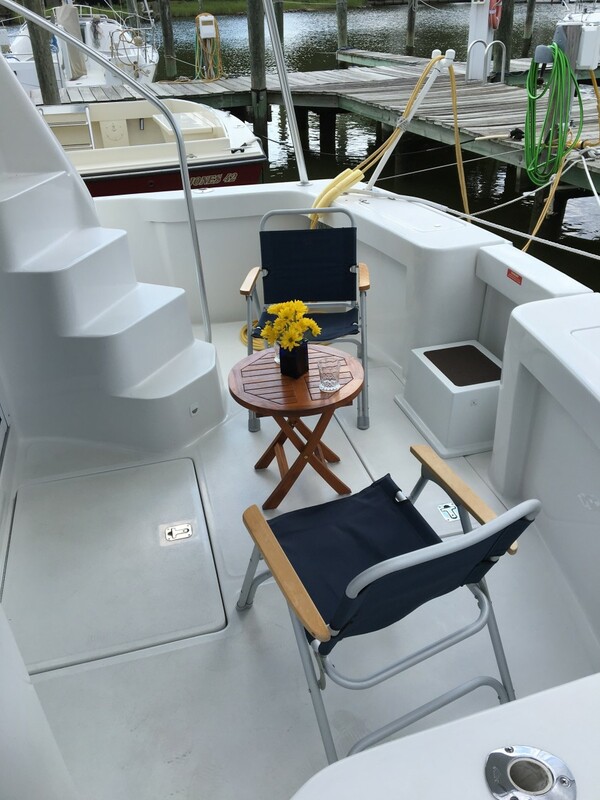 Call Louis Marine at (860) 399-5544 for more information. 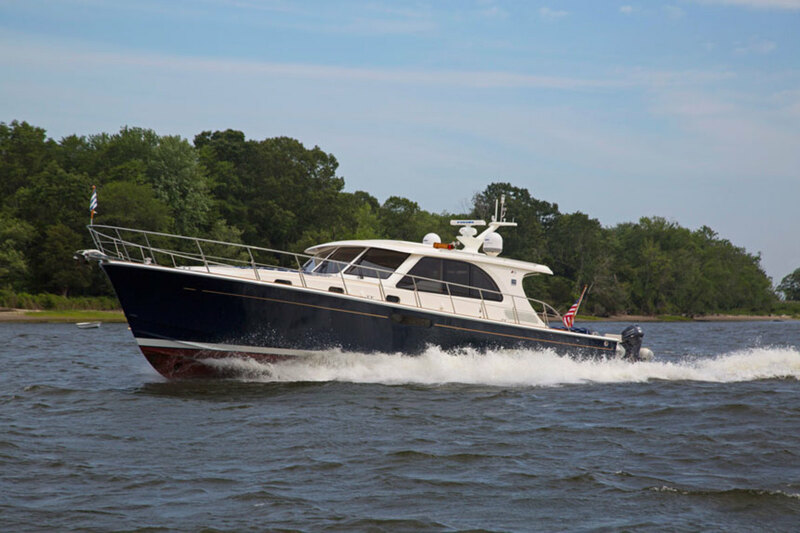 Single Owner, 350 original hours, 3 stateroom & 2 head layout! 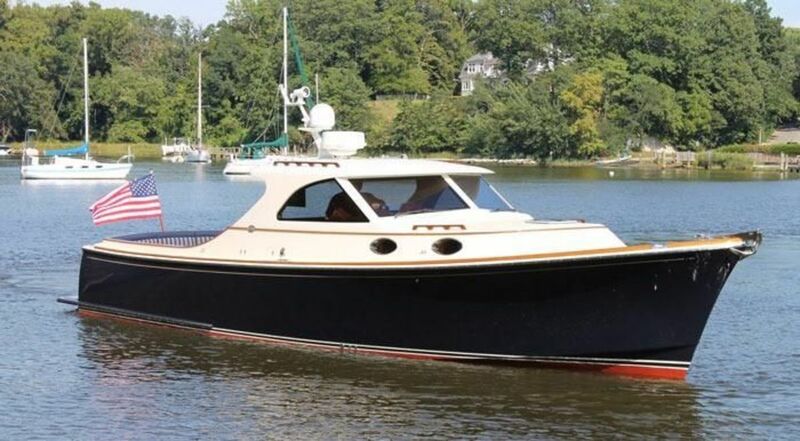 Equipped with Twin Cummins QSB 6.7, Xenta joystick control, Hydraulic swim platform, external cushion canvas covers, bow sunpads, remote spotlight, bow thruster, cockpit table, teak side & platform decks, $529,988. 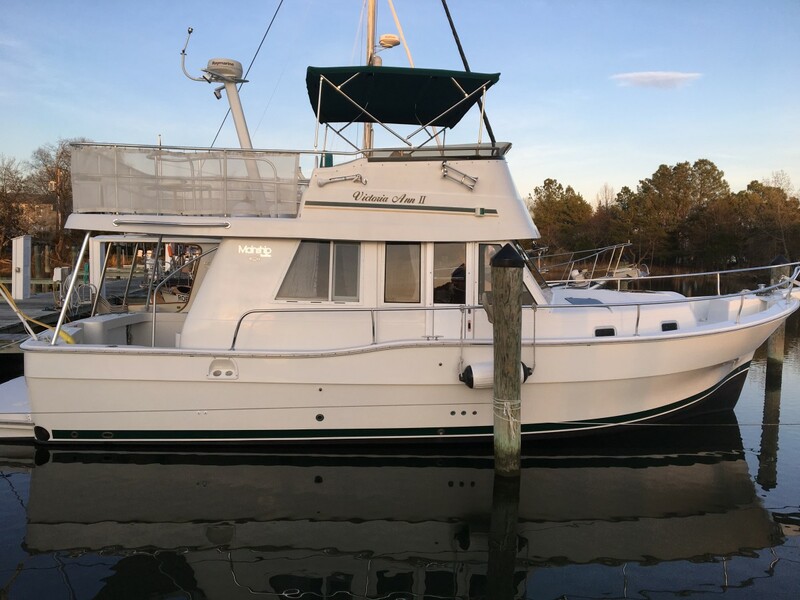 T/IPS 950 (226 hr), Humphree Interceptor, Tender w/SeaLift, Superb Accommodations, Gourmet Galley, Two Queen Suites, Powered Aft Bimini / Sunroof / Windows, Water Maker, Washer/Dryer, Gen, 4-zone A/C, Teak Interior, Teak/Holly Sole, One owner. Offered in Florida. Call.